March | 2013 | Reclaim America From The Lunatic Fringe! 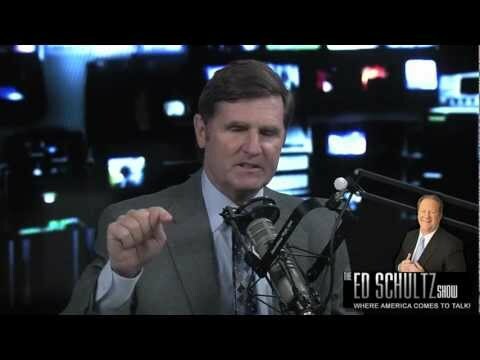 Ring of Fire’s Mike Papantonio talks with progressive radio host Ed Schultz about the narrow-minded views of the U.S. Supreme Court, and how our democracy demands equal rights for all of our citizens. Peace is “the only path to true security” for Israel – Finally THE TRUTH! When President Obama got a little down time with his family recently, he also took the time to bring some interesting reading material. Supposedly, according to White House officials speaking on the condition of anonymity, the president removed from a secret compartment inside a White House Abraham Lincoln statute the rumored “President’s Book of Secrets.” Many historians and conspiracy theorists would be surprised to find out that the secret book featured in the movie “National Treasure: Book of Secrets,” actually does exist. “Multi-trillion dollar financial institutions continue to get richer, exerting more and more control over both America‘s economy and its political system. The top 20 largest banks’ assets are nearly equal to the nation’s gross domestic product. Unlikely bipartisan duo Sherrod Brown and David Vitter are teaming up to break up the banks, but so-called “moderates” will likely try to stop them, painting them as extremists. Why?